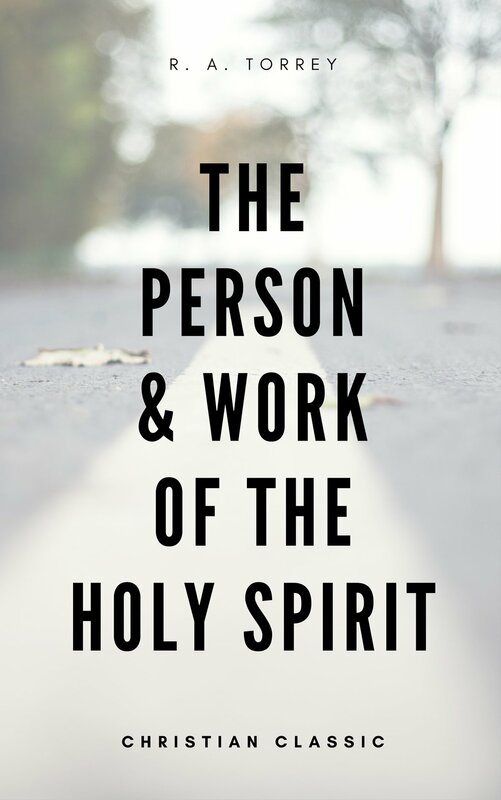 The Person and Work of the Holy Spirit is one of his most famous and one of the most powerful books you could ever read. R. A. Torrey methodically explains Who the Holy Spirit is, how the Holy Spirit works in the world and in each believer. He shows why we need the Holy Spirit and how to receive the much misunderstood Baptism of the Holy Spirit. Torrey illuminates the Holy Spirit as a Person in the Holy Trinity empowering Jesus on earth – our example for personal empowerment today. You will come away from reading this book a new person with a new depth of understanding and a refreshed enthusiasm for your walk with God.